These mice are close competitors in the mid-range ergonomic space for medium to large hands. It's actually a very close race. 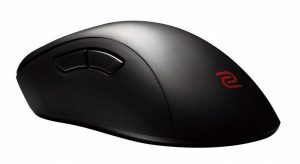 Both mouse shapes are very popular with ardent fans on each side. I'd say the EC1 with it's weight and cable is more specifically geared towards high performance FPS games like Rainbow Six Siege and CS:GO. 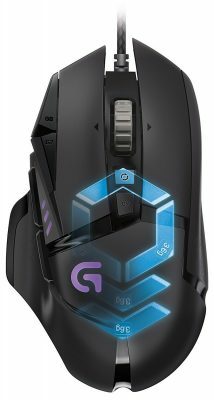 The G502 is more of an all arounder with a ton buttons, better suited for games like Fortnite with a bunch of commands. If you don't need all the buttons or the weight I'd say you should go with the EC1 for performance benefits.